Looking for a venue to book a function, then the newly refurbished herdy is the place be. We have a variety of areas to choose whether you are looking for a sun-downer cocktail style function, sit down set menu or corporate event - we can cater for 20 - 250 people. Simply download our function pack to find a variety of menu’s to choose from including our new platter selections and 2 & 3 course set menus. 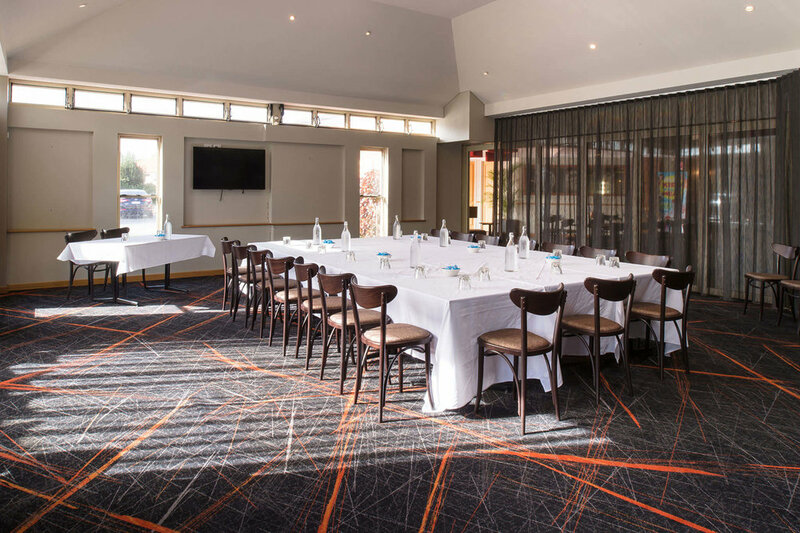 Contact the venue today to speak to one of our managers about booking your function. Call 9387 5555 or email herdsman.laketavern@alhgroup.com.au. We look forward to assisting you soon with your function.